My blog has been a bit neglected of late, but I’m delighted to have been busy in the meantime on some great new projects, all of which I’ll write about in the coming weeks. 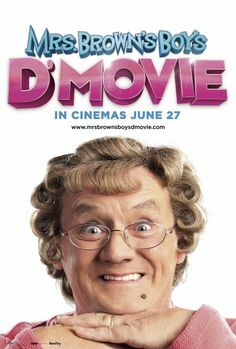 The world premiere of Mrs Brown’s Boys D’Movie in Dublin was great fun and I really enjoyed meeting up with the cast and crew from the shoot. After a massive opening weekend, with box office records being broken in the UK and Ireland, the film continues to prove popular with audiences. I attended a screening of Shooting for Socrates at the Galway Film Festival in July. 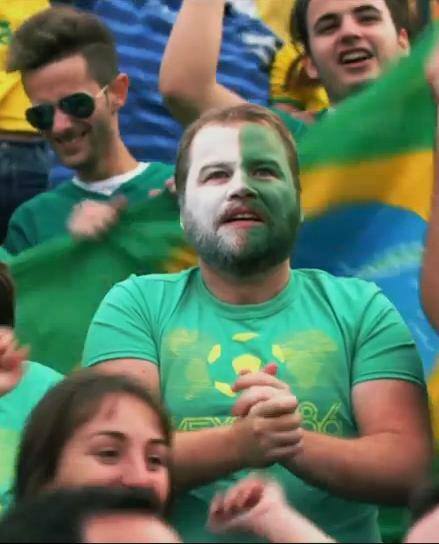 The film, described as a David versus Goliath story of when Northern Ireland met Brazil in the 1986 World Cup, is due to be released later this year. The cast includes John Hannah, Conleth Hill and Bronagh Gallagher and I play ‘Spud’, one of the team’s most devoted supporters! 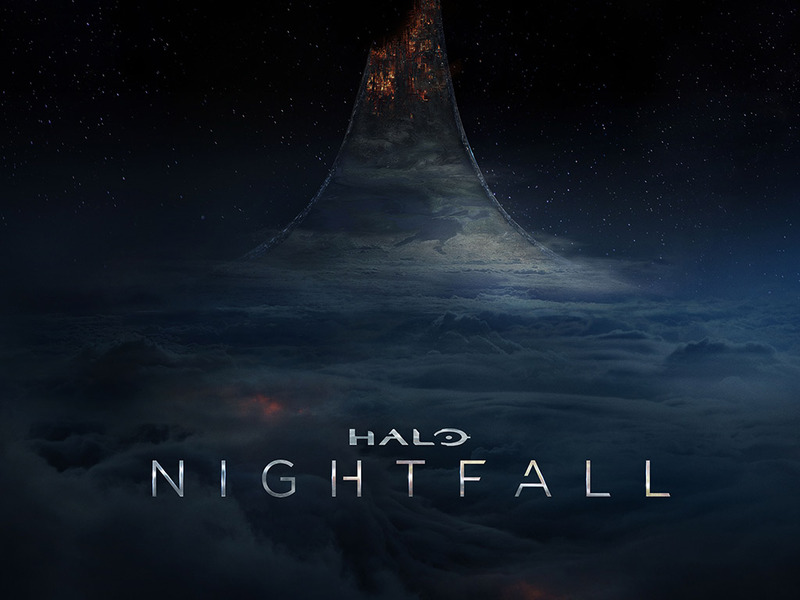 It was very exciting to be part of the Halo phenomenon, and to film Halo: Nightfall at the start of the summer. Sci-fi is something of a departure from anything I’ve done before, but the experience was thoroughly enjoyable and I’m looking forward to seeing the finished article. Finally, having signed with Identity Agency Group earlier this year, it already has proved to be a positive move with a number of successful auditions under my belt since joining them. I’m looking forward to developing my relationship with the agency and really can see exciting times ahead. Stay tuned!